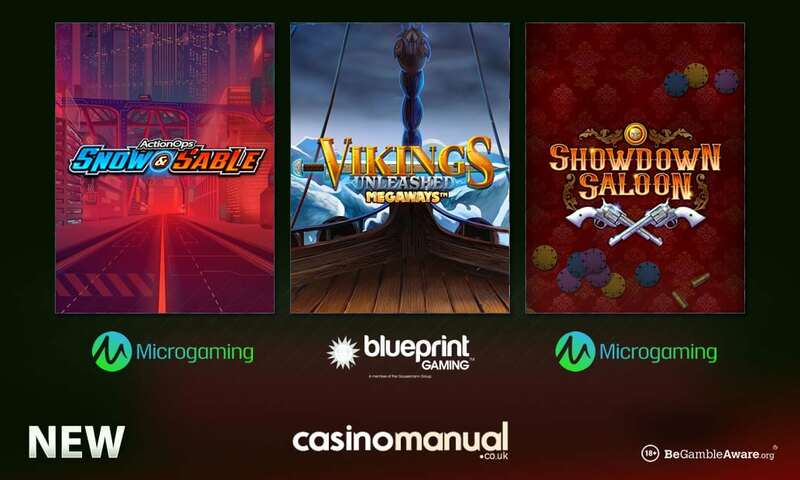 With Christmas fast approaching, software providers are releasing new video slots all the time – you have 3 new games to try from Blueprint Gaming and Microgaming. 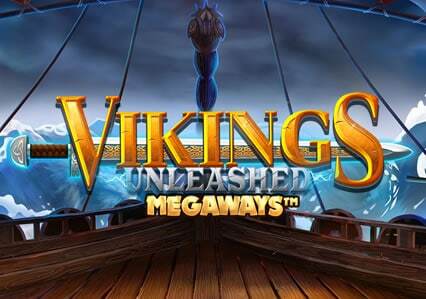 Vikings Unleashed MegaWays is the latest MegaWays title from Blueprint Gaming and comes with 6 reels and up to 117,649 ways to win. Available to play from just 20p a spin on all devices, it has a viking theme and benefits from a Mystery Symbol feature where Thor’s hammer transforms into a random symbol for bigger wins. What you want is the Battle of the Seas Free Spins feature where you gamble the number of free spins or multiplier you’ll start with – there’s up to 27 free spins and a 10x multiplier to start the feature with. Be careful though as losing in the Gamble feature will not let you begin the feature and take you back to the base game. Once in, you can increase the multiplier by 1 for every winning free spin – there’s no limit to how high the multiplier can reach. You can also retrigger the feature with unlimited free spins on offer. There’s also a Free Spins Unleashed Bet feature where you buy your ways into the free spins feature from as little as 25 times your bet. Highly volatile, you can win a whopping 10,000 times your total bet on every single free spin – for more details, read the Vikings Unleashed MegaWays video slot review. 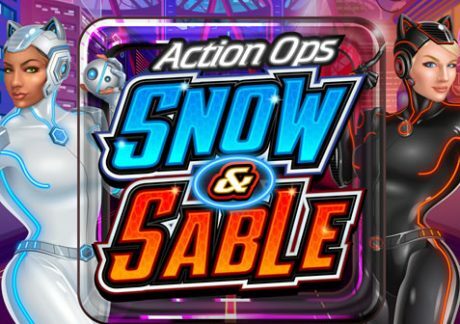 Powered by Microgaming, Action Ops: Snow & Sable is a futuristic game with 5 reels and 10 paylines. You join a crime-fighting duo with stacked wild symbols in the base game. The main focus is the Free Spins feature where unlimited free spins are up for grabs. On every free spin though, you’ll be rewarded with 2 wild reels for payouts of up to 1,000 times your bet. Visit the Action Ops: Snow & Sable video slot review for more info. Also by Microgaming, Showdown Saloon takes you on a Wild West adventure with 5 reels and 10 paylines. There are mystery symbols on the reels which transform into the same randomly chosen symbol for enhanced wins. Full stacks of mystery symbols give you re-spins with the symbols held in position. There’s a Free Spins feature where you’ll get up to 15 free spins with mystery symbols. 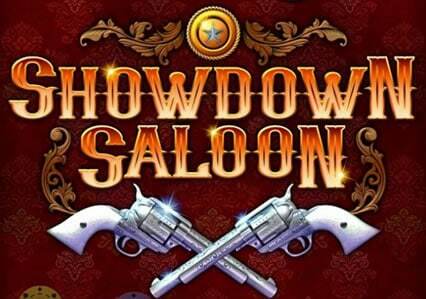 Check out the Showdown Saloon video slot review for a full rundown. All 3 new video slots can be played at Casumo Casino – sign up and get 20 no deposit free spins on Net Entertainment’s Starburst. Then make a deposit to get a 100% match bonus up to £300.